1 Forbes Marshall M.Tech Rs. 20,000/- p.m.Plus Reimbursement of Tuition Fees paid by students every semester. Plus Contingencies of Rs. 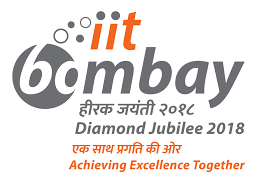 15,000/- during the course towards TA/DA, Report preparation etc. Tution Fee 5,000/- per semester Through Energy Systems & Engg.Deptt.& Forbes Marshalls. Based on interview of the students at the beginning of 1st Semester. 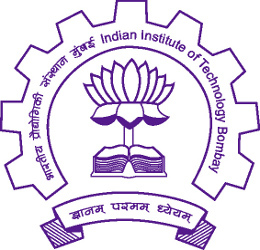 Indian Institute of Technology Bombay(IITB), Powai, Mumbai-400 076.